Check out the amazing work that our collaborators, Dr. Kevin Costa and his lab, are doing at Mount Sinai! 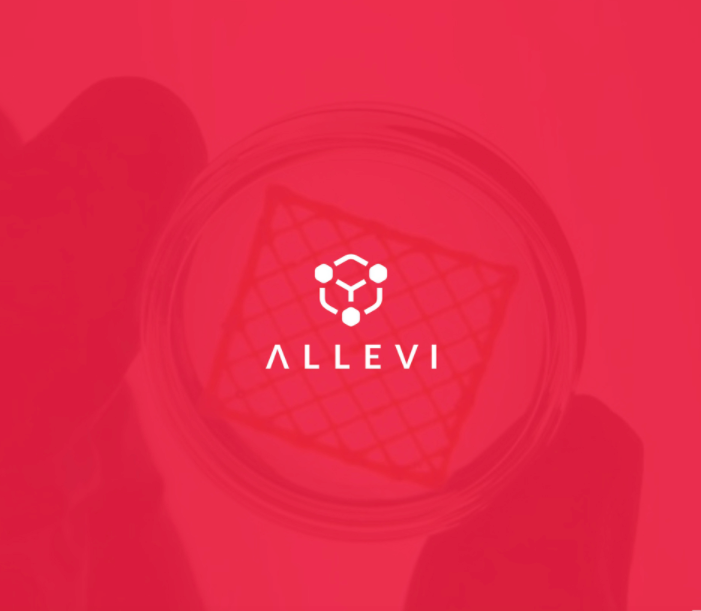 At Allevi, our goal is to build tools that will allow scientists to explore questions in 3D culture. Yet, while this approach brings us closer to achieving the physiological microenvironments that cells experience, it makes it more difficult for us to observe what cells are doing deeper within these 3D constructs. Molly Boutin, a graduate student at Brown University, may have come up with a possible solution to this dilemma. Using a clearing agent, ClearT2, which can reduce the scattering of light coming from fluorescent cells within the tissue. By doing so, fluorescent cells were visualized while maintaining the size of the tissue construct. 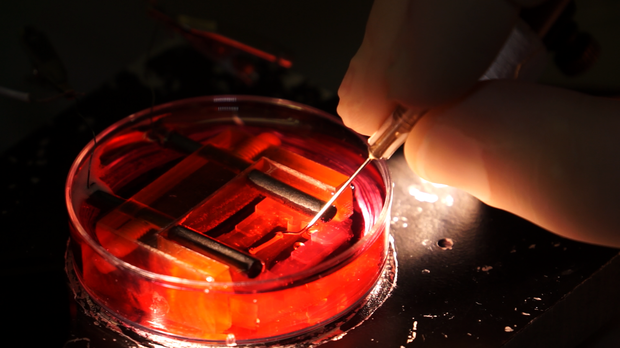 While this technique was used for scaffold-free tissues, it could be adapted to 3D bioprinting by using scaffolding that can be tuned to degrade over time and in response to certain non-toxic treatments as well as by proteases produced by the encapsulated cells as they deposit their own extracellular matrix. This field is gaining more and more momentum everyday and we’re so excited to be at the front of this wave!